This is a Yellow Gold with Purple Wing & Straps style mini leather football helmet . 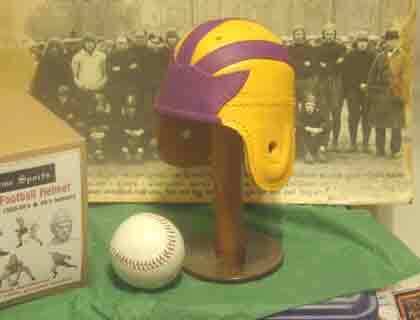 These are the Colors of the 1930-40s LSU on a leather football mini helmet. 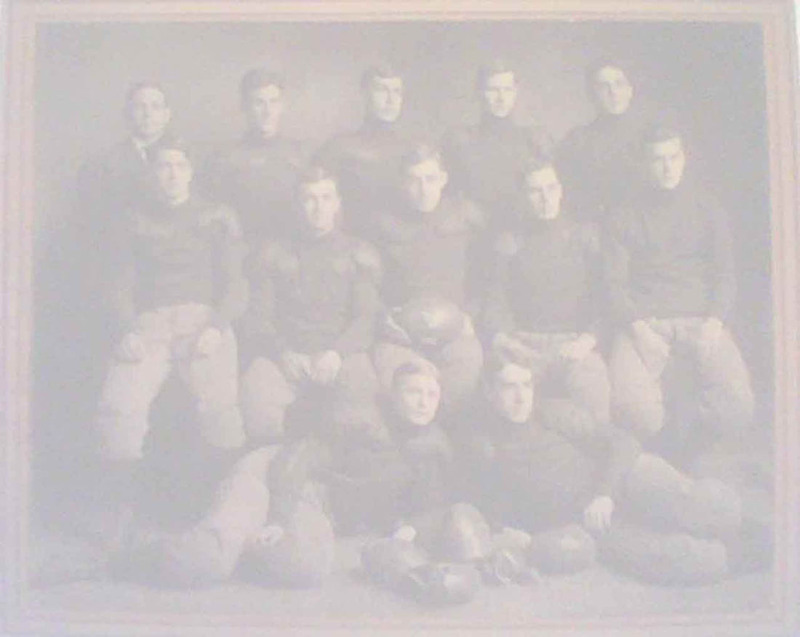 Size is about 6 inches tall X 4 1/2 inches wide. 100% Leather . This is a custom leather mini helmet requested by LSU fans and historians.